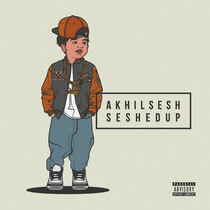 Detroit producer, artist and songwriter Akhil Sesh is back with another video for his single off debut album ‘SeshedUp’. Self-written, ‘Loud Pack’ is released under his independent label SeshedUp. Produced and directed by Sir Fawn at Fawn Creative the video exudes a sought-after lifestyle of fortune, luxury and love. 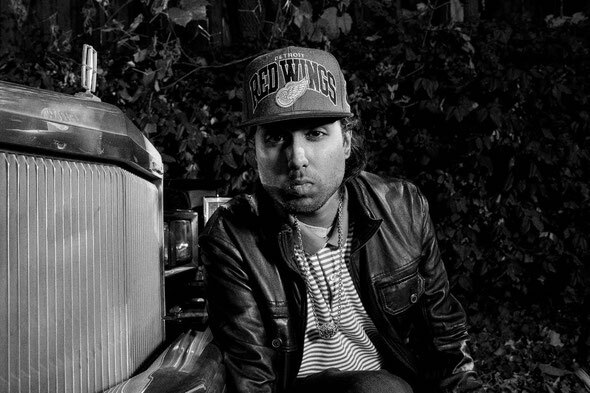 Akhil: "The whole concept is about my journey to accomplishing my dreams while giving the listener an insight into my life -- both adversities and triumphs. There is a strong inspirational and motivational motif behind the album."